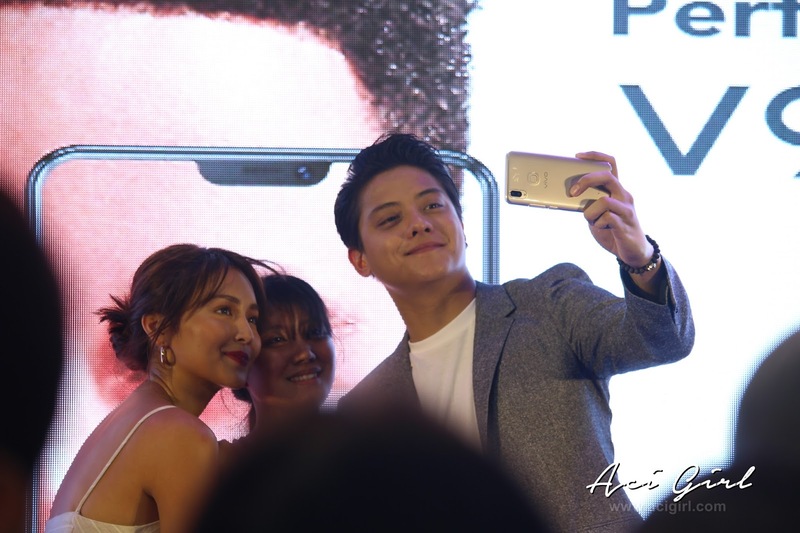 Vivo, the global smartphone brand that is endorsed by the greatest shooter in NBA history none other than Stephen Curry, is set to introduce its newest flagship smartphone, The Vivo V9. 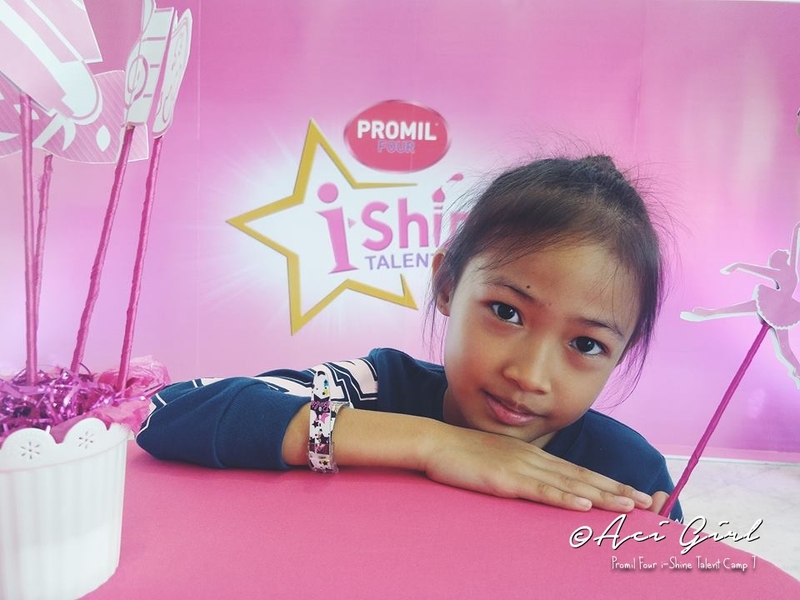 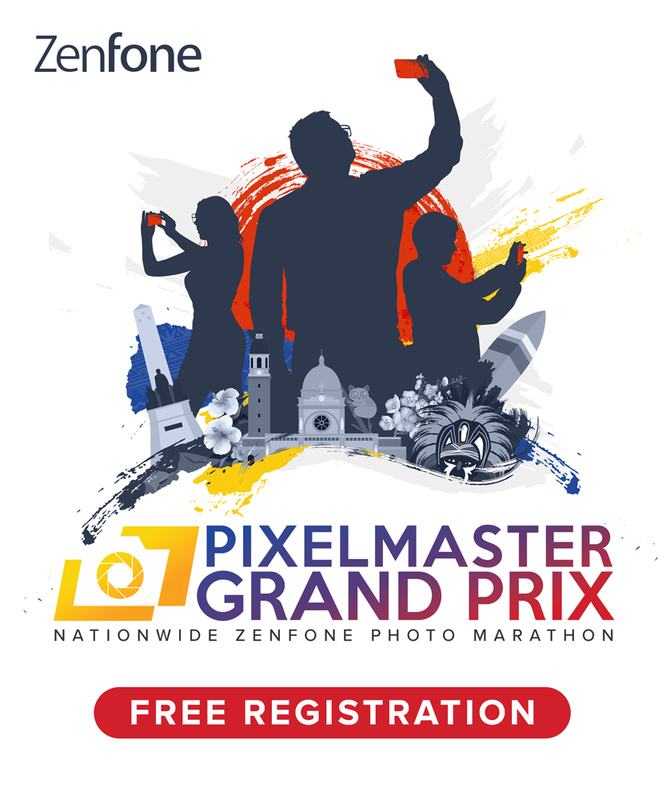 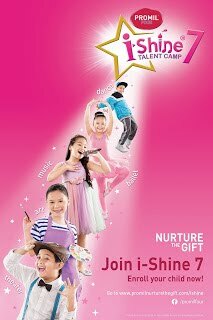 In line with this was a series of mall tours and earlier today was the grand launch at SM Mall of Asia. 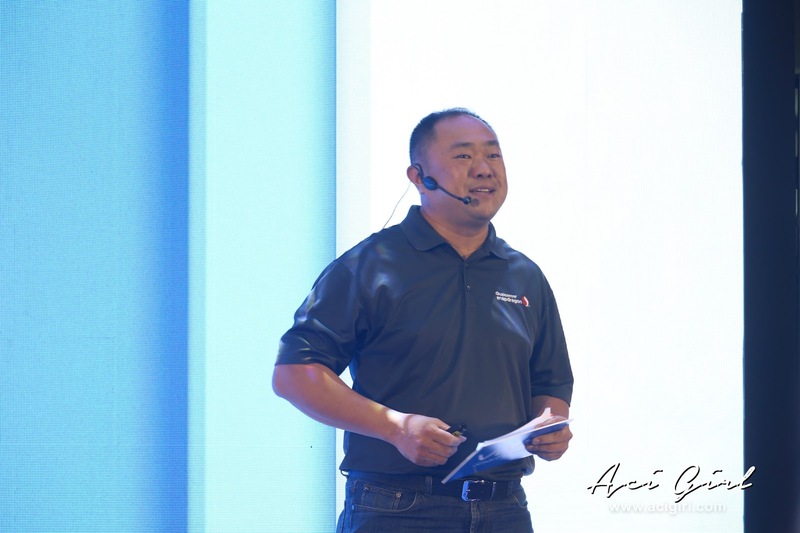 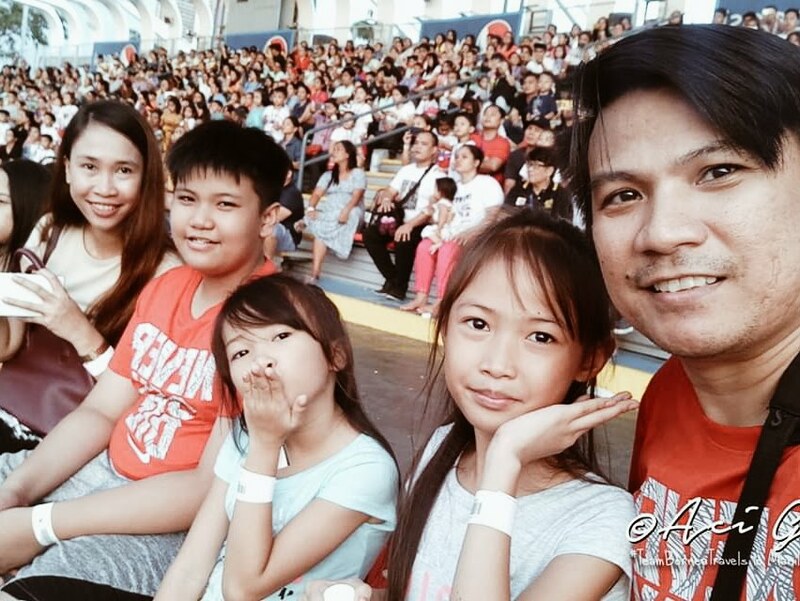 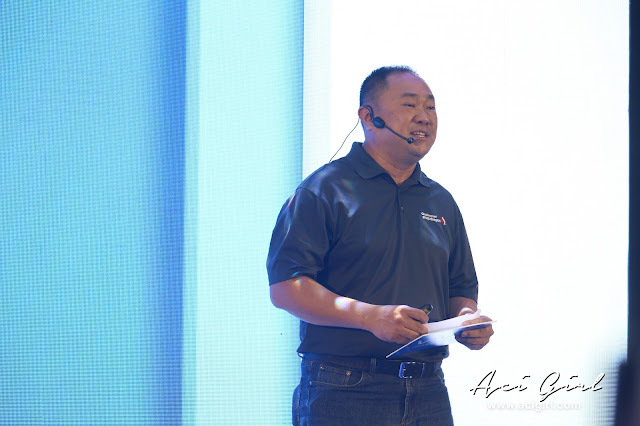 Qualcomm Technologies, Inc. Senior Marketing Manager Dominikus Susanto flew all the way from Indonesia to be part of this momentous event and be one of Vivo Philippines’ guests during the event. Vivo V9 is powered by the Qualcomm Snapdragon 626 Mobile Platform, which promises longer battery life, enhanced photography and overall superior performance. 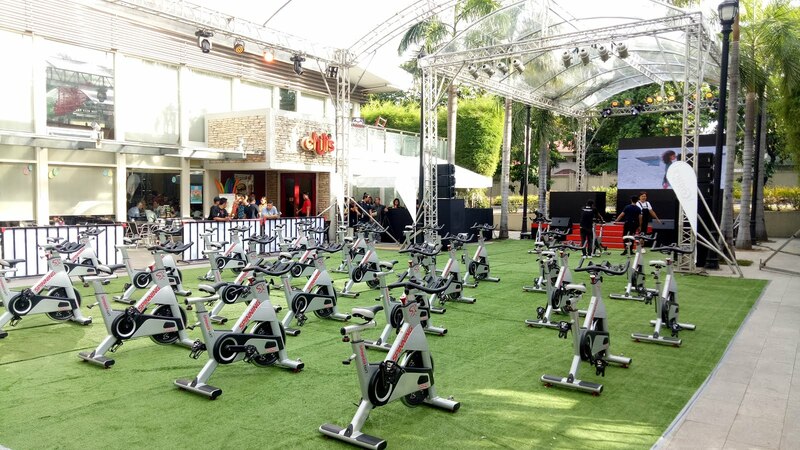 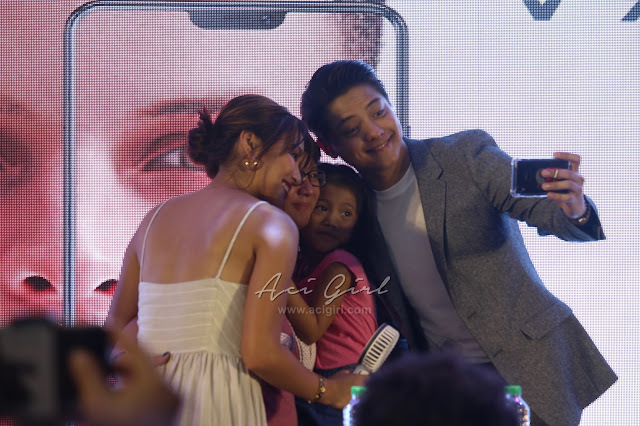 The launch was made grander with the appearances from the countries top love team #KathNiel. 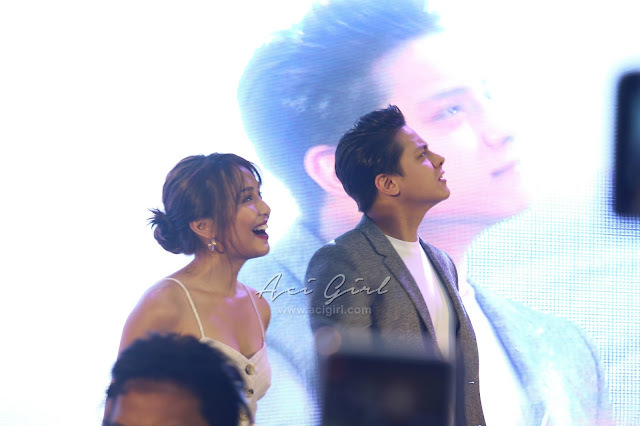 Even though the two were endorsing the brand since September last year, today's mall tour was the very first mall show they've ever been in Vivo. 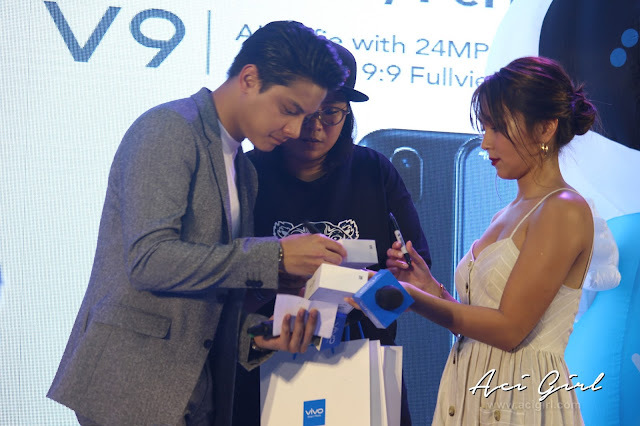 Making this day more unforgettable, The couple helped in drawing the raffle winners and is up to give a special treat, a "Meet and Greet" for fans who purchased a Vivo V9 at the event. Also, Vivo Philippines Brand Director Annie Lim announced the brand’s partnership with YouTube Fanfest 2018, that would be happening in May. 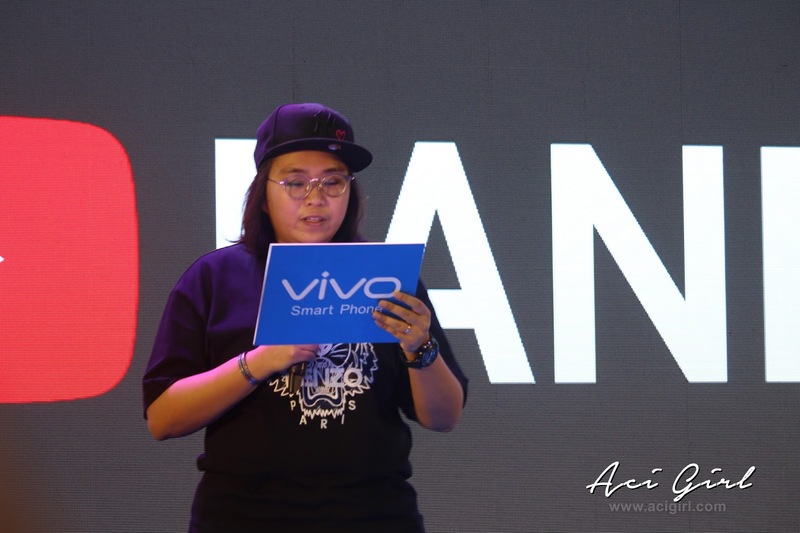 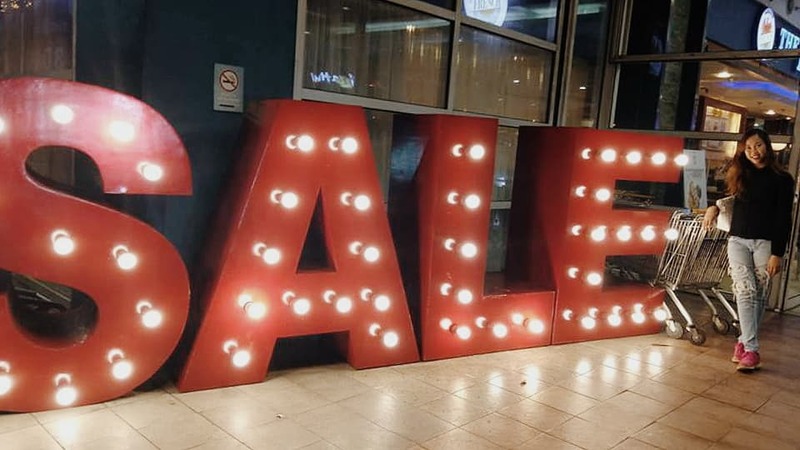 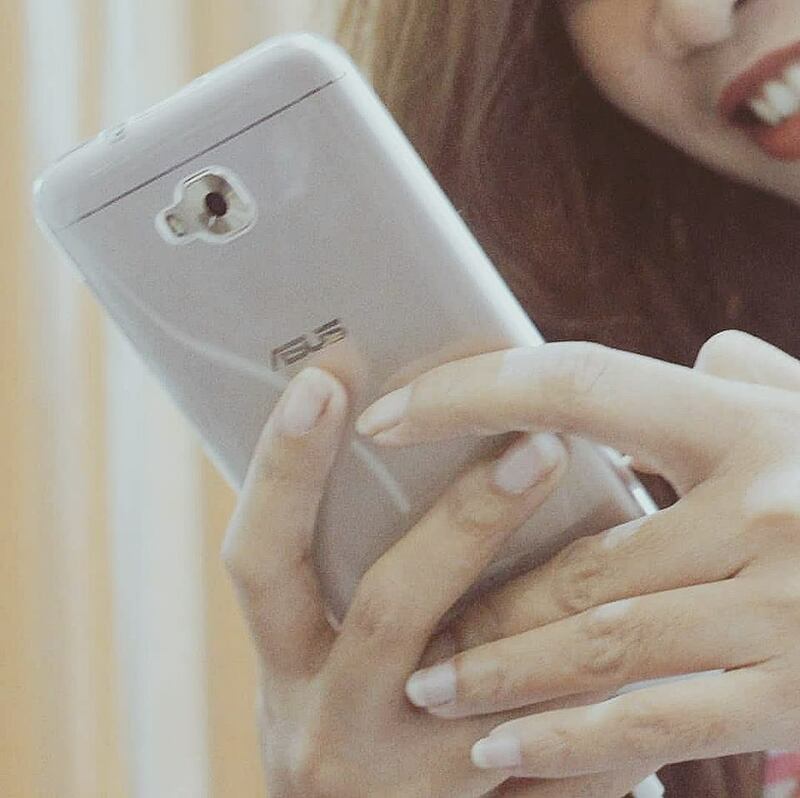 Vivo Philippines Vice President for Sales Hazel Bascon thanked their customers for the success of the Vivo V9, which received over 18,000 pre-orders a few days after it was launched on March 22.
at Cyberzone, Lazada, and other authorized shops nationwide. 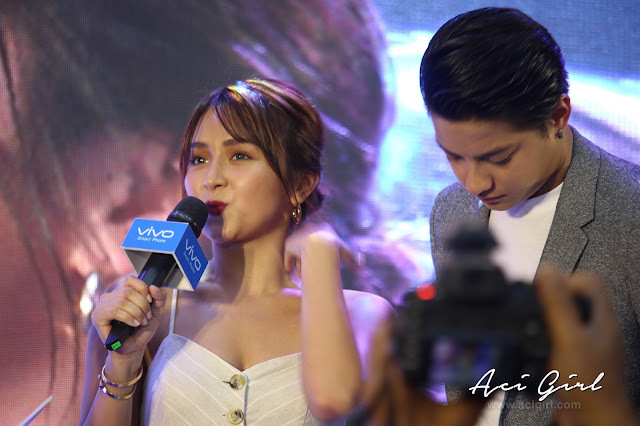 Wow KathNiel at VIVO nice!! 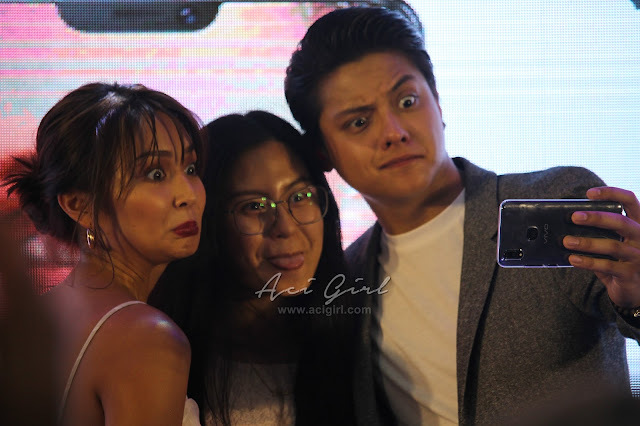 Ganda ng specs ng Vivo ang taas at dual cam pa..